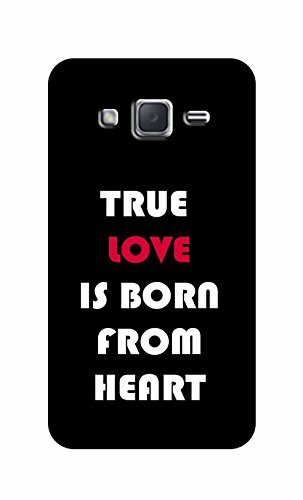 SWAG my CASE Printed Back Cover for Samsung Galaxy J2@349 Rs [Mrp:-899] - Onlinedeals.discount - A leading product discovery website. Find the true prices of products, read reviews and buy top brand products at reasonable prices. SWAG my CASE CASES ARE are made to Bring Fun back into designs.The CASES are DESIGNED TO BE LOUD , UNIQUE AND UNCONVENTIONAL. They are an art form of Self-Expression for and ever evolving Individual. Cases are designed in a way that it perfectly fits onto the back of the phone. Made of high quality and highly durable in nature.